Best of Durham Wedding Photography. Featuring my favorite images from Leah and Andy's wedding in Durham, NC. 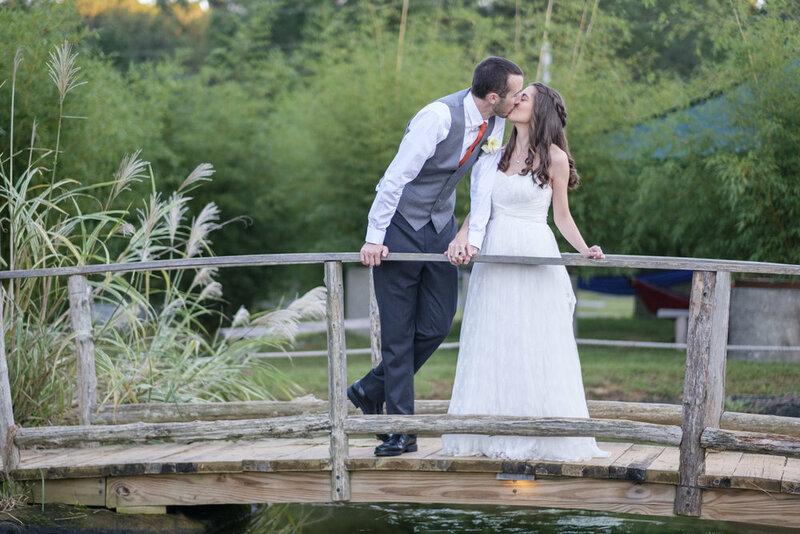 Best of Chapel Hill Wedding Photography. 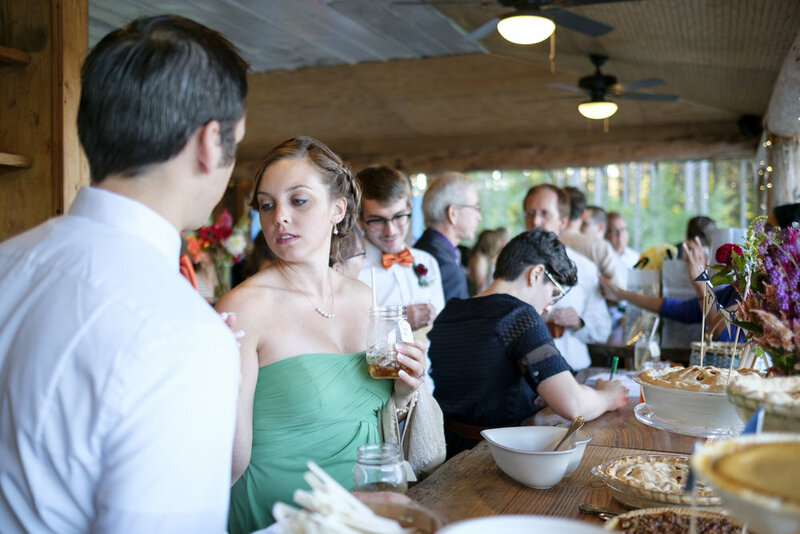 Featuring my favorite images from Theo and Kirby's wedding in Chapel Hill, NC.